On the occasion of the anniversary of the revolution of glory and immortality views .. 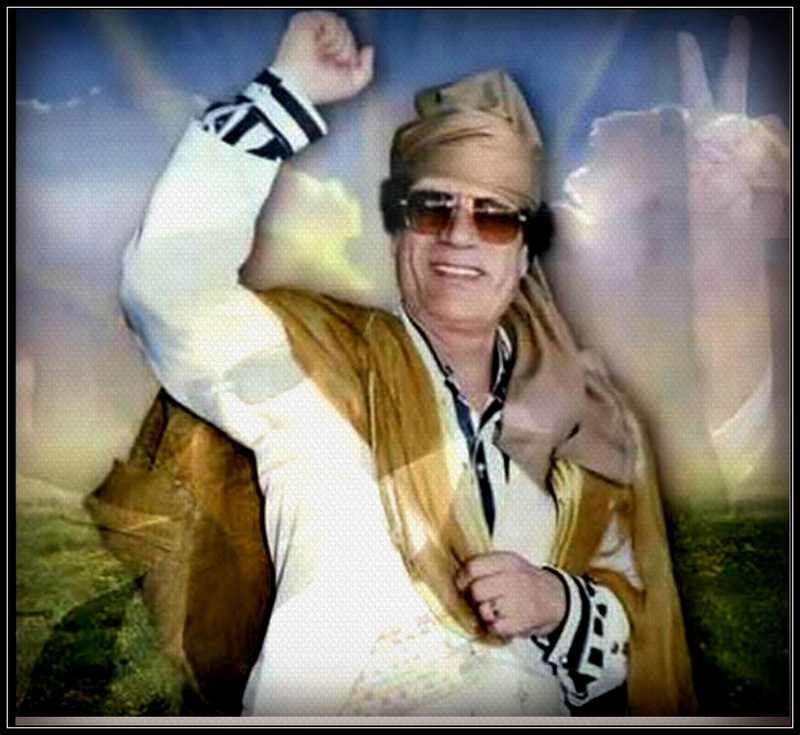 Dignity and Shoumoukh revolution .. revolution leadership and leadership ..
Freedom revolution and freedom from slavery ..
69 great conqueror led by leader Muammar al-Qathafi’s revolution .. 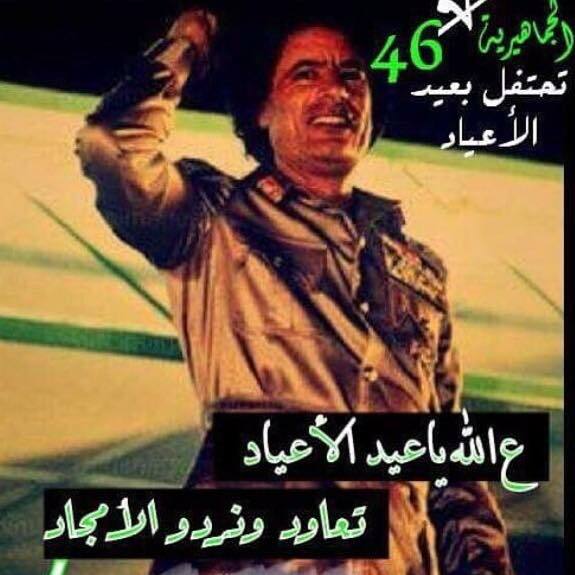 This momentous occasion I congratulate you and congratulate myself every year and you are fine ..
Each year, you are fine, my free Libya and the world ..
Each year, you are fine, my lovers fighter Muammar al-Qathafi ..
lyric Action ‘Battalion 601’ limits. Russian fleet confirms the entry of one of the largest submarines in the world in the Mediterranean. 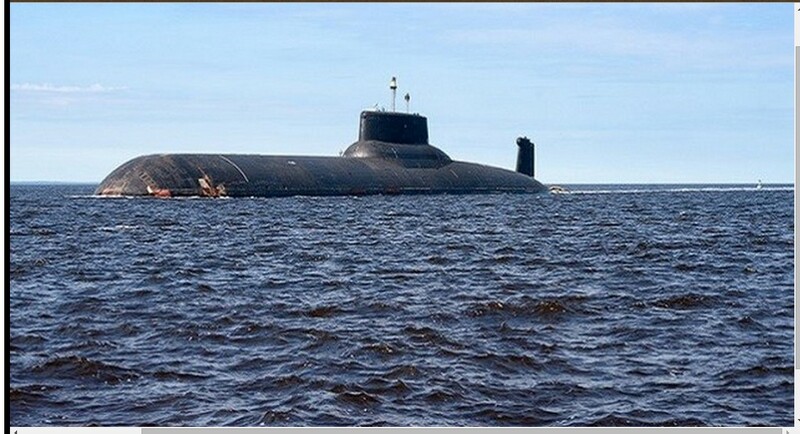 Military Russian Navy announced Saturday, 05 September 2015, that Russia’s strategic nuclear submarine “Dmitry Donskoy” entered the waters of the Mediterranean to participate in in military exercises. It has moved toward the Mediterranean Sea along with the former Amadadtan-submarine ships: “Onega” and “Narayan-Mar” time. The continued presence of former submarine “Dmitry Donskoy” in the Mediterranean Sea about three weeks, where It briefly came out of the Mediterranean on 16 July last. The submarine was built in 1976 as one of the “941 Project Akula” and entered service in 1981. The so named “Dmitry Donskoy” was restored around 17 October 2002. The submarines of this project, are the largest submarines in the world. The “Dmitry Donskoy” is the fastest submarine in its series. 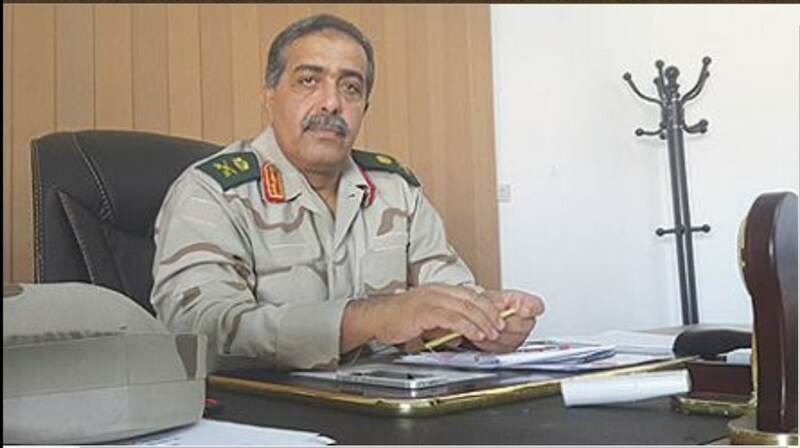 ‘Room Zintan operations’, says: Mahmoud al-Misrati Deborah (Jones) taught a lesson and faced her and the fact Bhakaguetha. The killing of the psychopathic-terrorist Mahmoud Mohamed BAIO (Be’aou), who ordered militia Omzatin or Omatin aka Bhrekhanguetl today in Khallet al-Forjan. European countries effectively help to enable the creation of the state organization of the Islamic state in Libya and not fight it as it claims. Wonder where God group “Lealola scared Sarkozy“…. al-Qathafi spoil project Israel’s accession for Turkey into the European system. one of the ship Ankara to send aid and made Israel to get involved and aware of losing the stability of the European Union. And that the reason for the war Libya is demanding a-Qathafiafi the European Union in exchange for oil for gold and not paper-currency. He added that the strings kids toy al-Oivz is to take out al-Qathafi from Africa. He said Britain holds 90 billion pounds of taking money to Libya. And that Britain banned the Egyptian Army from helping al-Qathafi. Regarding Turkey: akal bargained on NATO to participate in the Libya war for the common European market. 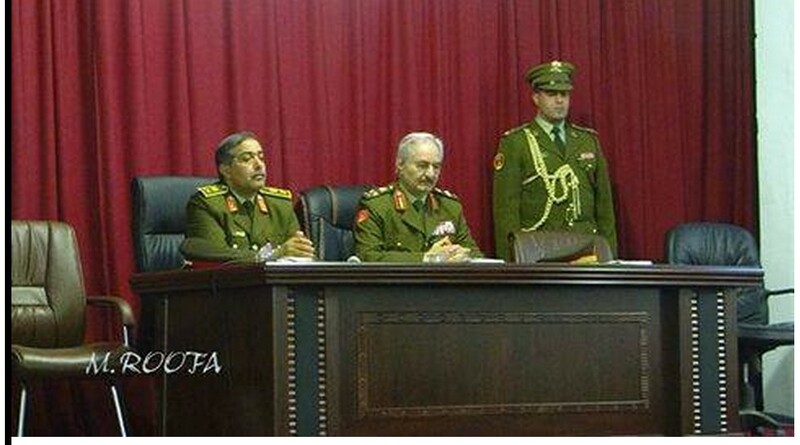 of the Libyan army system. The State of Emirates (UAE) condemns Libya for billion Libyan Investment. He added that Switzerland was stolen 9 million Ioroa of Libyan bank accounts and 37 others; and helped people follow the system and split after dividing the money Atina Libyan crisis, to join the new regime in Libya and was appointed ambassador to Belgium. He said that MUSA KUSA is the murder of the port was issued by agreement between Lebanon and the United Kingdom ..
al-Qathafi only metal element of surprise to everyone. He told the ceremony, that his special car, the ‘Bakaddava’ had been sold in Italy in the amount of 15.5 million euros, and a former friend of his buyer and seller, is of a coastal city near Tripoli. 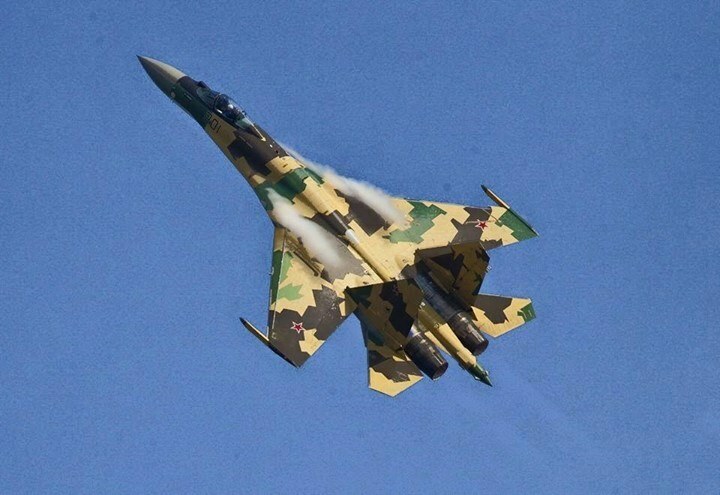 With regard to Russia, he said Russia sent Andar to Chad as a secret Stqcefha aircraft if it continued Login Libyan south a Russian sphere of influence. The head of Igdir waiting for him control orders. The arrival of the criminal bodies of three to the hospital at Misurata, after attempt of an armed robbery resulting from clashes in Tripoli. Just to the explosion in Tripoli Bicolo ousted two to Fugro. Clashes now Arms and Light and medium axis of Bridge 17. The moment of liberation of the kidnapped child. 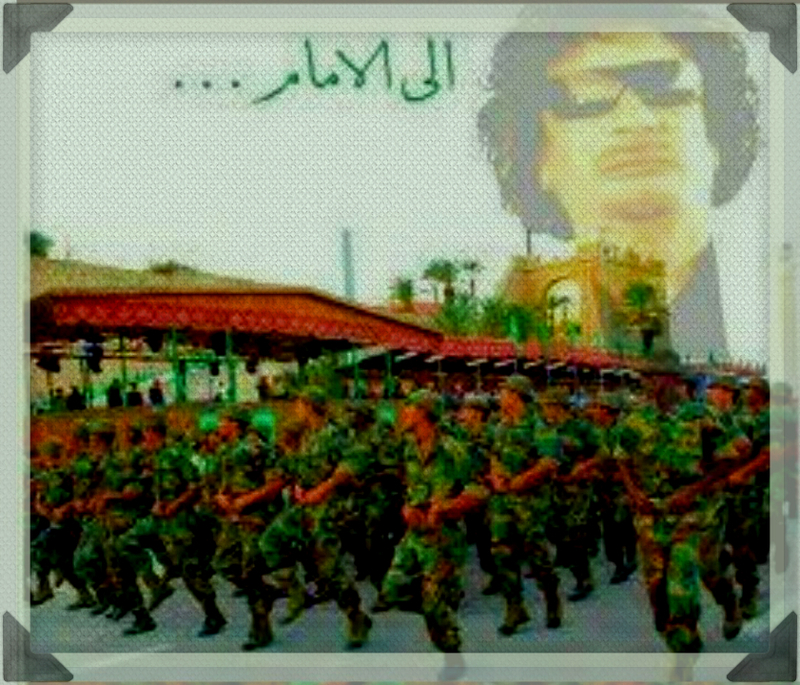 Members of the Libyan Armed forces and our support troops inside Beautiful City. 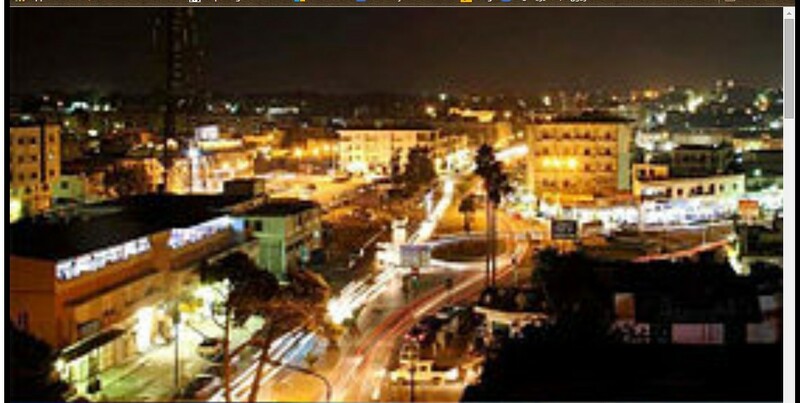 The child was abducted by the formation of a criminal gang in the Ain Zahra area of the capital Tripoli. After investigations, Egyptians have been monitoring the gang near Beautiful City. 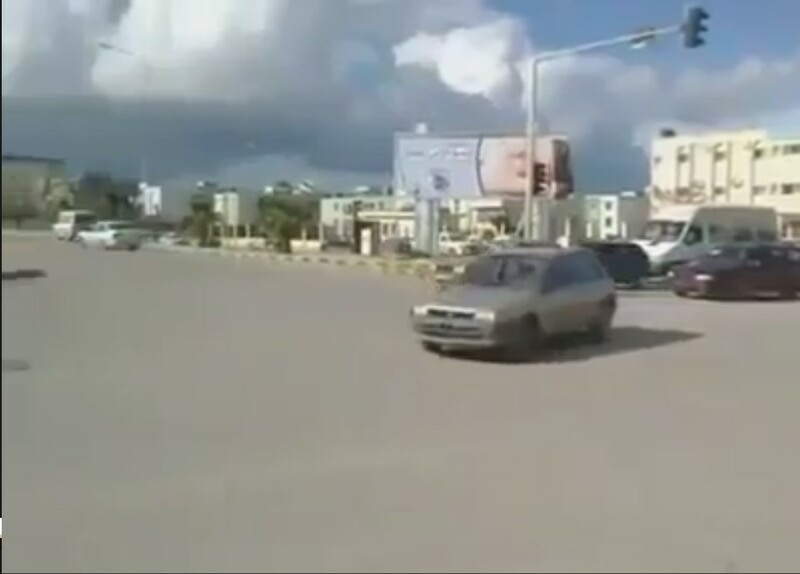 Some al-Kikla fleeing their town to Azalo messing with the people of Zintan houses of the population of Tripoli. Let them alone for perhaps may think it manliness. The death of the offender, ‘Walid Alkkla’, a militia Gneoh (el-Mahdi Haratine) terrorist leader and was among the militias that attacked Ali and Rishvana several times in the past 4 years. He broke into Fashlum camps of Tajoura, and committed the kidnapping and killing and torture of the sons of Tripoli from the tribe of Zintan, and Al-Rajaban and Rishvana and other inhabitants of the capital. The abduction of two students from the city of Zuwarah who were studying at the ‘Faculty of Medical Technology’ at the CORNER, from the headquarters of their residence in the CORNER. The arrival of a ‘delegation of sheikhs and young ‘children of Solomon’, to the city of Zintan, to meet the city council of elders. Thank them for their efforts for the sake of sophistication view of the city. Secret demining by B. al-Zintan: the destruction of munitions and explosive remnants of the war in 2011. This action comes after the return of residents to the city al-Qoalesh and the return of some semblance of life gradually back to normal. And Oqahmohm a losing battle? 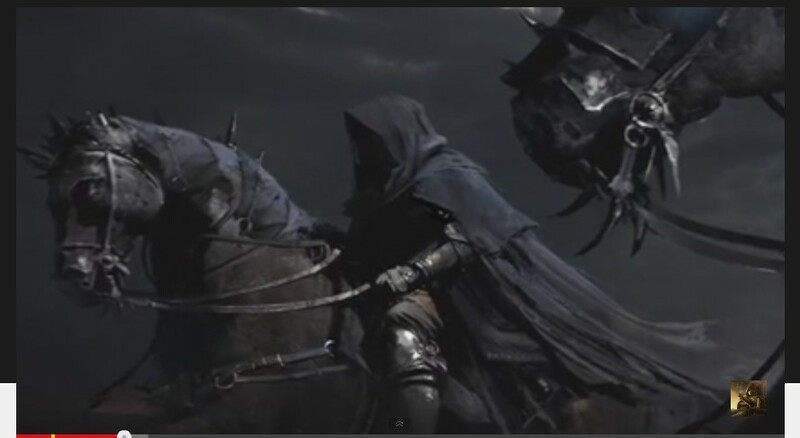 Now it is more like (((Bahalov))), who head in the ground. 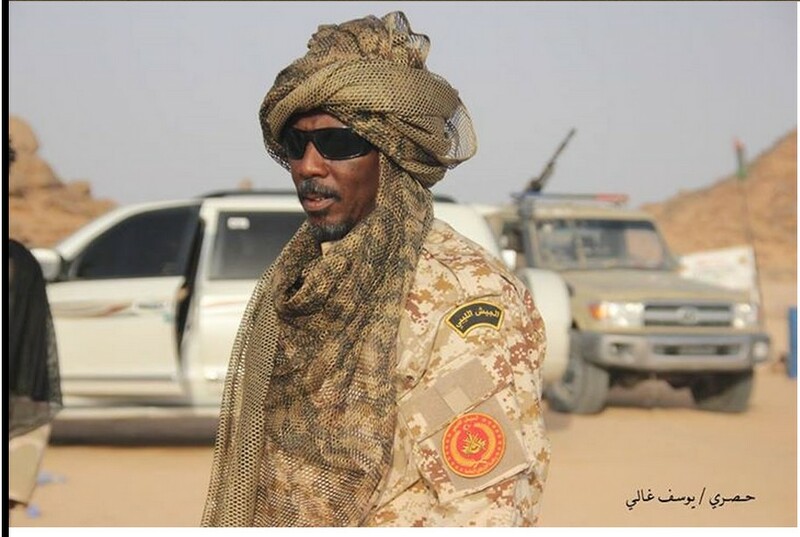 Men of the ‘Committee of 200’ to support the security directorates Western Region …..
eye are guarding the sake of Allah …..
thanks and pay tribute to them and to recognize their role is important in this important period of the life of the nation. 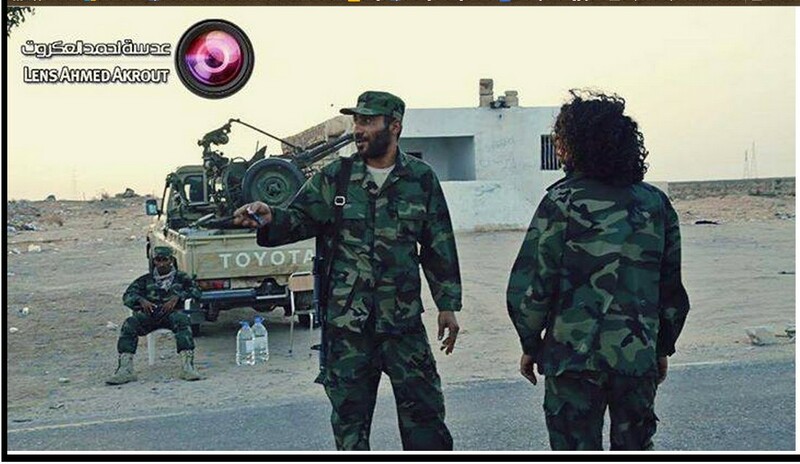 The arrival of a secret war sweeping Martyr Brigades, a support force of the Libyan Army brigade of military Rishvana to al-Akrbah gratitude. 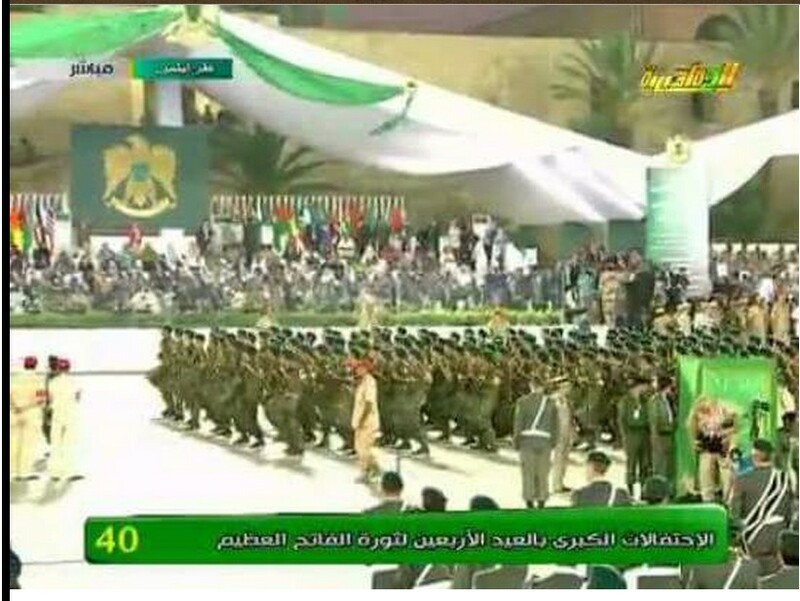 A military parade to one of the battalions of Rishvana from the ‘Western Region Operations Room’ on the eve of the day in preparation for the establishment of a huge military parade in B. al-Aziziya, in which every room battalions involved in the coming days. 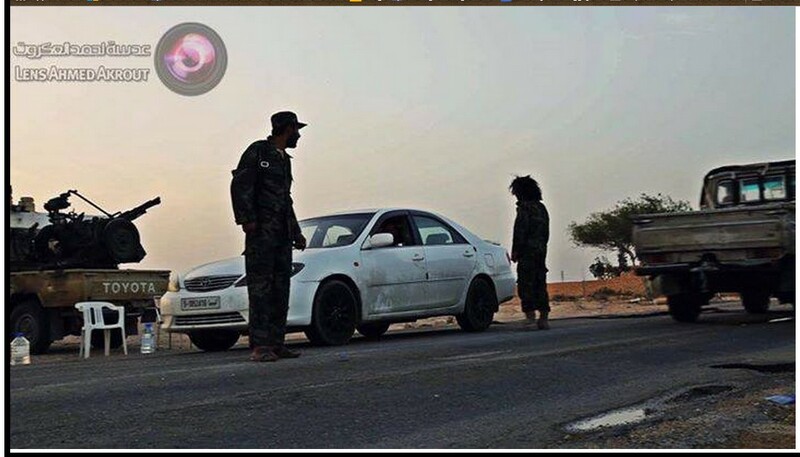 Subsidiary ‘Libyan Army Chamber of Tripoli operations’ are doing their job to secure the road link between ‘Beautiful City-Fnaitees-Montenegro’. arrested four smugglers, all of whom hold Egyptian nationality, for smuggling diesel. “Naafth” on board Ship named the “Santa Cruz”, near the beaches of the city of Zuwarah. 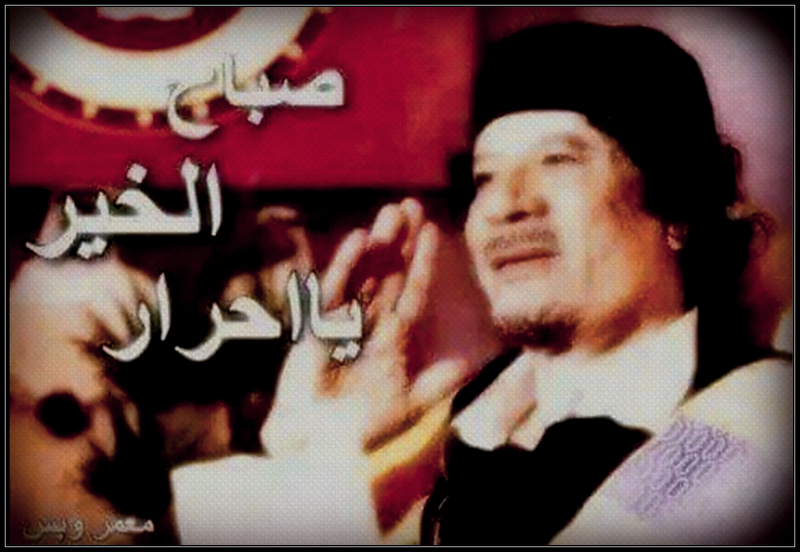 Allah is the greatest celebrations began in Zliten lived Conqueror. In such Tonight at exactly two o’clock at night on Monday, the young Lippi at the age of 27, and with him a group of his comrades blew revolution blew all restrictions and killed slavery and burned the occupation, which was represented by King Idris al-Sanusi to land Libyan where it came from the White Revolution in which the drop has not lived up the blood of one of freedom and Shoumoukh, pride and honor and glory and raise Mkant the Libyan people in front of the West and the world. 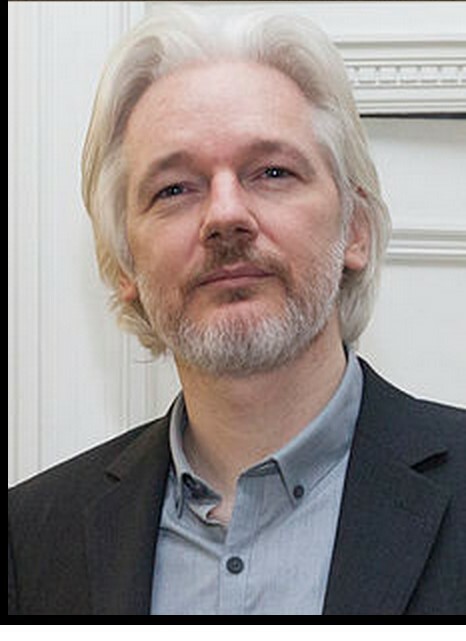 في مثل هذه الليله في تمام الساعه الثانيه ليلآ يوم الإثنين قام شاب ليبي يبلغ من العمر 27عام ومعه مجموعه من رفاقه بتفجير ثورة فجرت كل القيود وقتلت الإستعباد وحرقت الإحتلال الذي كان يمثله الملك إدريس السنوسي علي الأراضي الليبيه حيث أتت هذه الثوره البيضاء التي لم ترق فيها قطرة دم واحده بالحريه والشموخ والعزه والكرامه والمجد ورفع مكانت الشعب الليبي أمام الغرب والعالم أجمع . The Brits idea for this NASTY VIDEO, comes from their plan to undue and discredit, all the good that Mu’ammar al-Qathafi did for LIBYA and the World. They are blaming the ‘GREAT MANMADE River’ Project-System for this (so-called) forthcoming disaster. They have previously made videos and studies blaming the GMMR project for many ill-wills !! 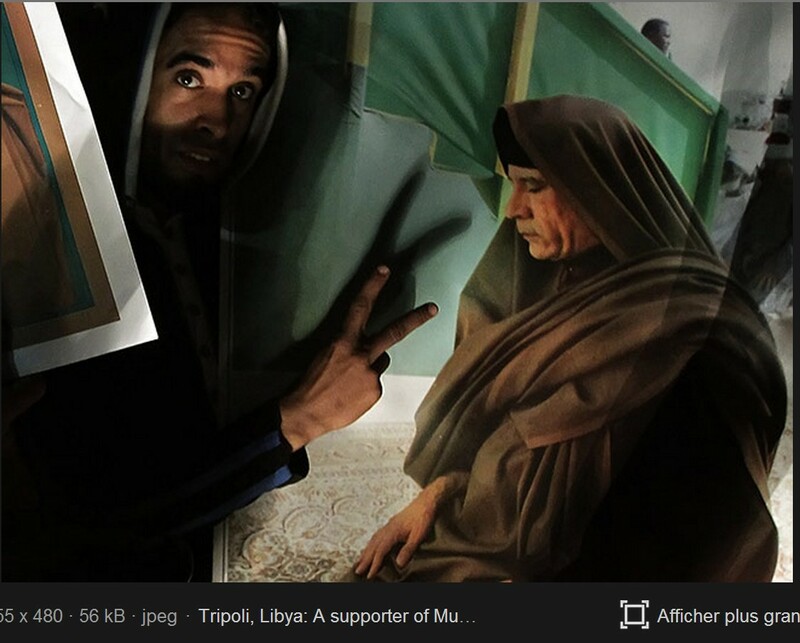 Calling it “GADDAFI’s worst-folly” !!!! BRITS peddled the story of a Tsunamy in the Mediterranean. We all know that Dubin Allj in the ocean, will cause a rise in the water level, and Hedda cause of the sinking of several functions by Orobh, and from Britain (were there is a plan Orobh, for the existence of a solution). The Brits ‘solution’ is that, the open area of ​​the dryland of ​​Sirte, is their best area; because it is close to the desert. This was a topical-plan presented to Mu’ammar al-Qathafi (who refused this topical-plan). Therefore, in 2011, the British submarine entered with the ‘US WHDH al-Ghosh’ intending to launch nuclear torpedoes into the open corridor, from under Searuhedh. The torpedoes defied the rise in the water level above sea level, and thus has become our Hedda enemy, for issue goes to their followers of ‘Daash’ to control the Sirte BASIN, after coordination with the ‘Muslim’ Brotherhood to help ‘Daash’. 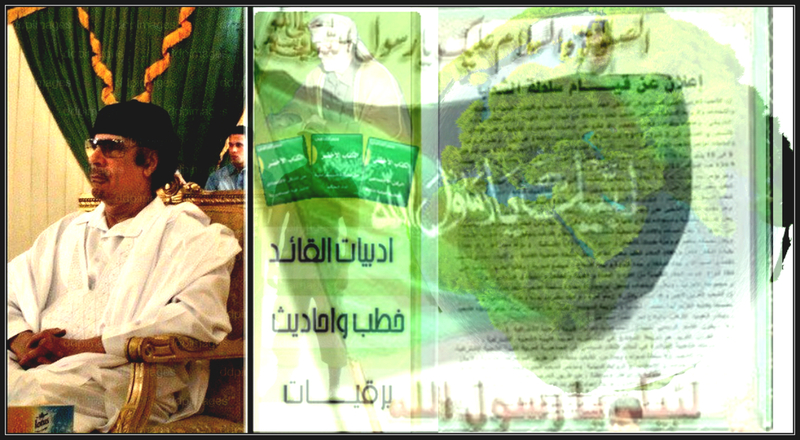 We confirm that my father was in Sirte to eliminate the booklet Abouhliqh and etc. After Satrh-‘Daash’ will be the displacement of a large number of the population. 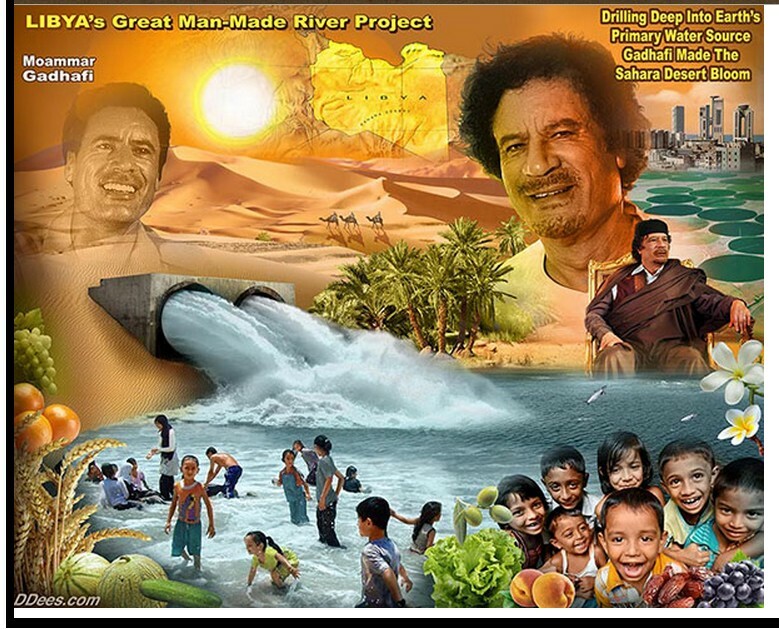 This move of colonialism comes in ‘order to combat terrorism’, and thus the Brits will have control on Sirte, in ‘order to carry out this project’ of theirs (formerly rejected by Mu’ammar al-Qathafi), which will open a passage to the dry desert. Room Zintan operations’ a partagé la vidéo de Lord ‘Us Now’. 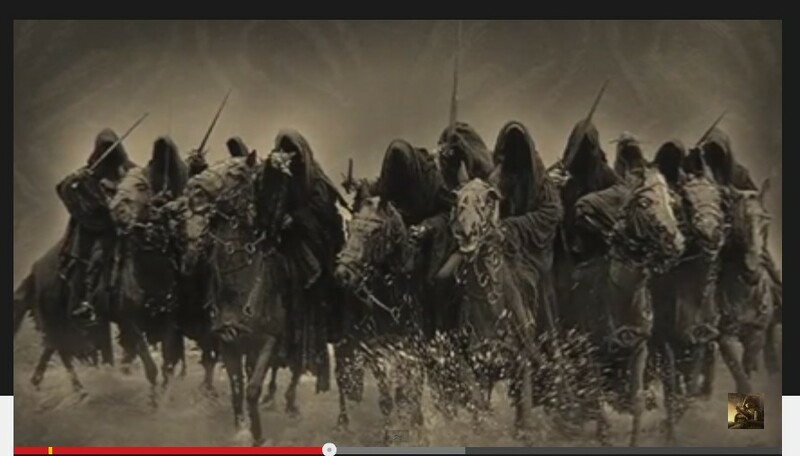 Prophet know Mdayr video ??? On the idea of ​​the percentage of logical and of course the West and infidels do not know my Lord Nothing, I mean this may actually be a plot because he photographer scientific manner, but a die and those who live in God’s hands Almighty. Sky News is owned by the Zionist Mrdech known supporters of the Zionist movement Hospb ruin Islamic Ummah, O wise. * Lied tsunami natural right ~~ ~~ * Industrial important subject and Rah Valth greater than Gaah and years and Hanna from the people of the world to launch a Hnarafo Rah. This is all an illusion. The problem is not in Britain, not Italy. 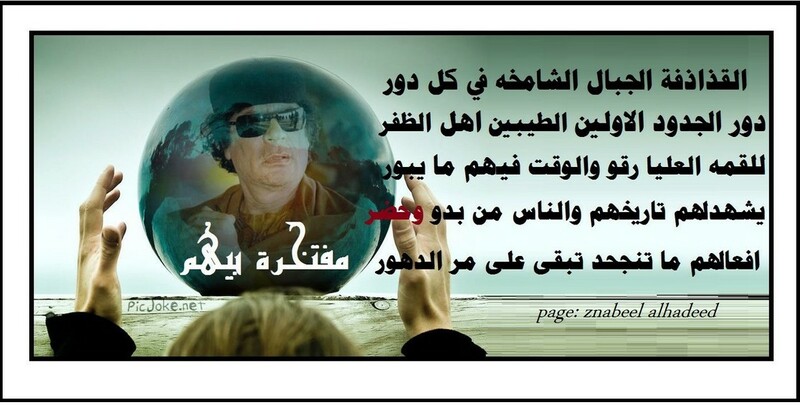 Libyan problem in ignorance and the sale of the country they have no iota of Alebattryutzm. Killed 14 elements of the organization of ‘Daash’ terrorists, as a result of a car ammunition explosion in Krshenh, area south-west of the valley of sweeping. The explosion occurred while the elements of the organization al-Arhabiybahn car repertoire of Krshenh area (by the organization) which recently came to store some of the weapons and ammunition. Where after the news spread during the past few days about the bombing potential of the Arab coalition forces of the ‘DAASH’ sites and the headquarters of the organization in Sirte, they made a call to the organization’s base of Btakbih, to store these munitions and weapons in the area of Krshenh. ‘Daash’ calls on the people of Sirte to marry off their daughters to their fighters. Mourn the martyrs of the Central Security in the city of Cyrene. There is no truth to the news circulating about the firing of any government official in the news when he was secretary, from the abduction of the President of the interim government, Abdullah bending al-Thani. Yellow confirmation of Abraq Airport and transferred to unknown destination and was the third official snatched from them out of CASABLANCA (where are located the temporary headquarters of the Transitory Legal Tobruk-Libyan government). 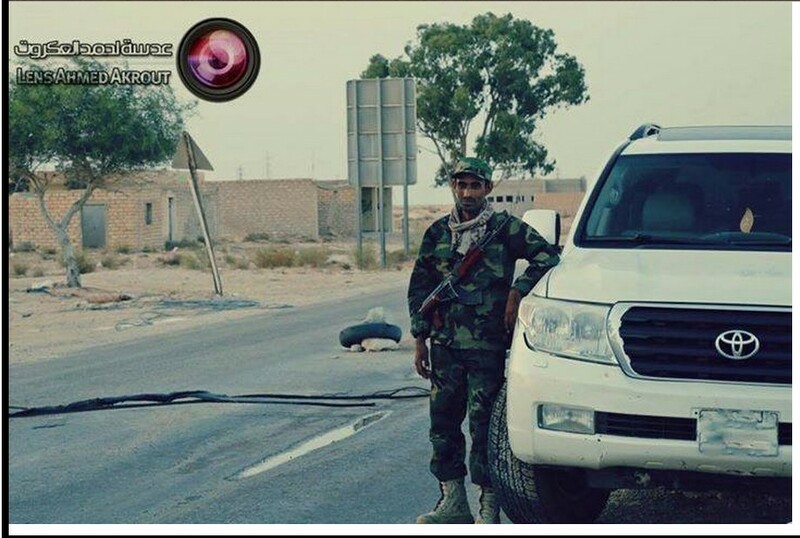 Benghazi has buried their Commando “Abu Bakr al-Vesa”. The formation of a workforce of 100 fighters from each battalion to liberate Benghazi. 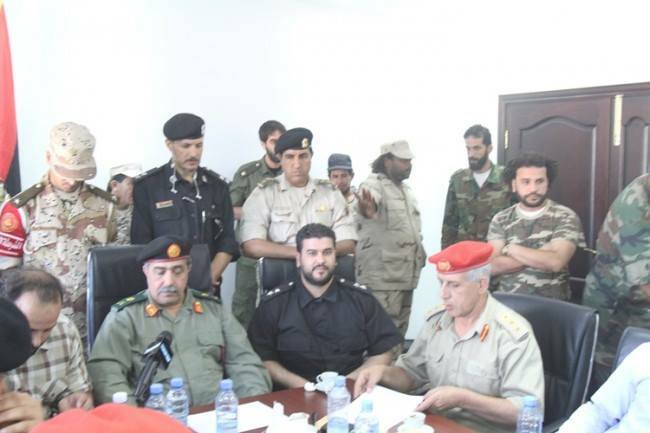 Chief of General Staff of the Libyan Army Maj. Gen. Abdul-Razek Nadzawi during a meeting with leaders of the fighting in Benghazi axes agreed to form a workforce of 100 fighters from each battalion to liberate the city. And the General Staff issued a decision on the formation of this force, as well as the agreement to hold regular meetings and activate the ‘operating room’ properly. Temczulhm was from the Western Region. 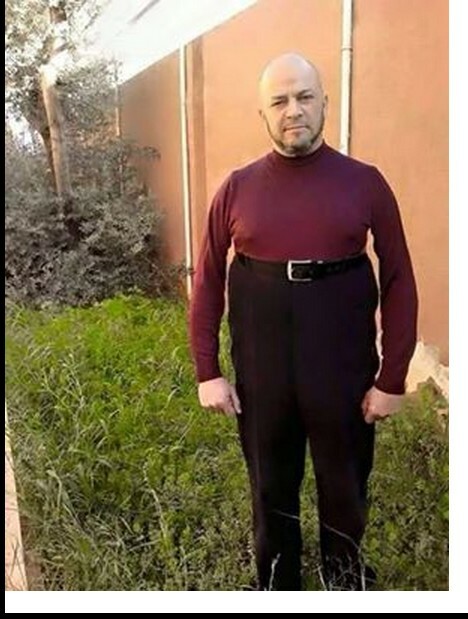 Mrehtin Bakm O Black is Xanthan , now in Benghazi. 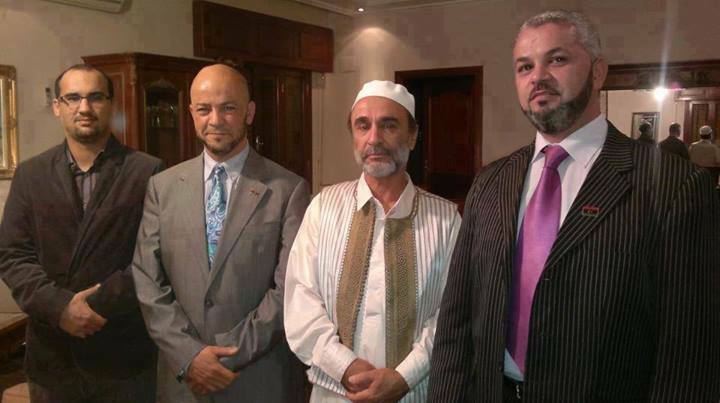 ‘MAJLIS al-Nuwaab’ announced the names of candidates for government consensus, and there is no person “Zanati”. The Municipal Council did not nominate anyone from Zintan within the municipal scale ! Slap in the face to those who were repeating as the authority of war. We defended our country and to our city and its facility and legitimacy and unity and we were in a defensive position ..olm start the war even be a tool for others O Werfalli. Mu’ammar al-Qathafi by Zintani-Tripoli supporter. Hey distinguished members of our deputies Council .. 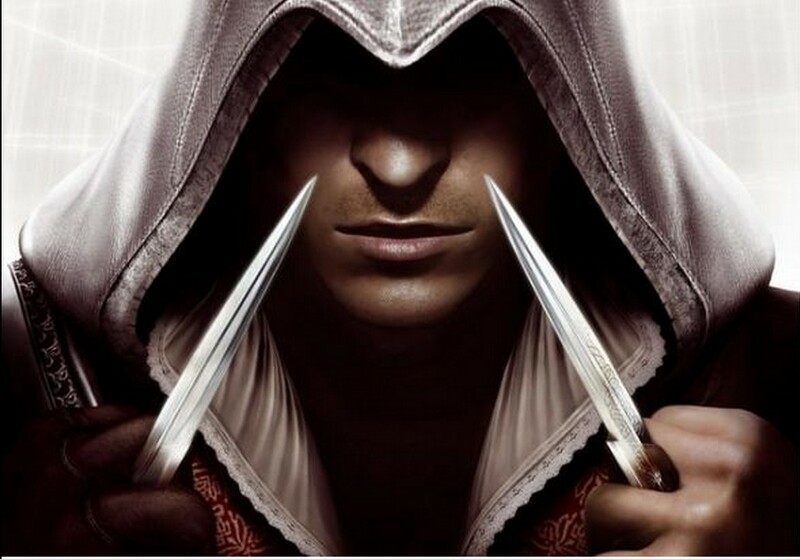 The legitimacy was not given to you by Bernardino Léon, but by the people. Why this subservience to him? and added that the Group al-Tejrjt in the media, in a statement on behalf of the unit, that they do not represent or belong to the unit but the fabrication of a media desperate aim of the Nile Unity, and that their ranks are split. Now in Sana’a .. Next to a school. Saudi Arabia has intensified its airstrikes on the Yemeni capital, Sana’a, as the Riyadh military presses ahead with its brutal campaign against the neighboring country. According to local media outlets, Saudi warplanes fired as many as five rockets on the headquarters of the Yemeni security forces in the southern part of the capital on Sunday. Four of the rockets hit a nearby school, causing fear and confusion at the academic center. There has been no report on the possible casualties in the attack. It is, however, feared that students are hit in the airstrike. Reports indicate that Saudi warplanes have also carried out two airstrikes on the embassy of the United Arab Emirates in the capital. 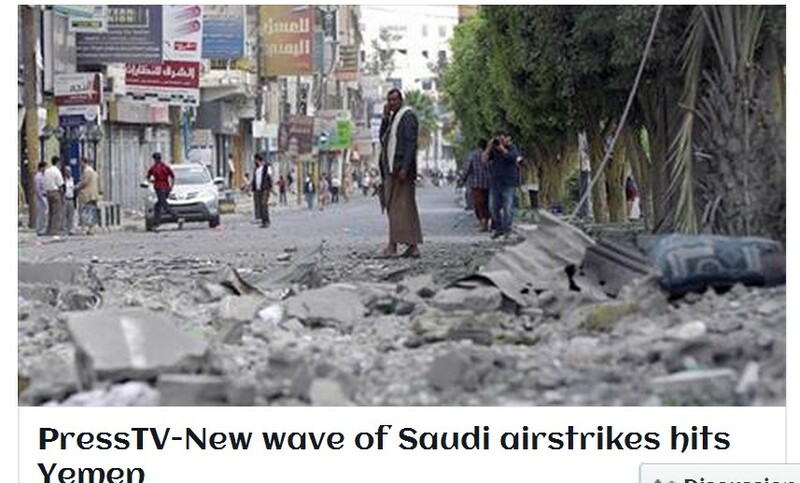 The Saudi jets also bombarded the residential areas in the region of al-Nazeh, killing a number of people and injuring some others. A maternity hospital was also hit in the capital, with its staff calling on citizens to help transfer newborns and women under treatment to another place. 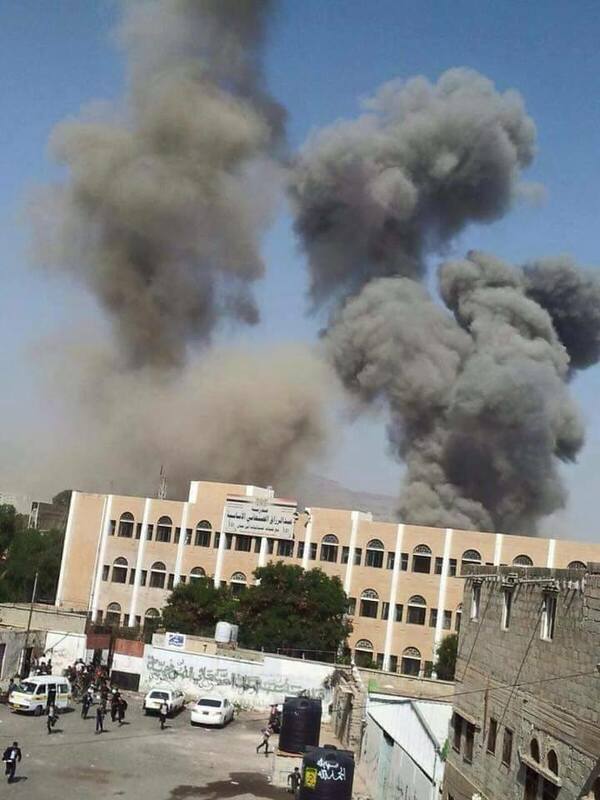 A Yemeni ammunition depot, located in area of Jabal Naqim in the eastern part of the capital city, the premises of Saudi Arabia’s embassy in Sana’a, and the Yemeni air base of Hafa were also targeted by Saudi fighter jets. The Saudi warplanes also incessantly bombarded the Yemeni capital from Saturday night to Sunday, pounding the new airport in the city at least 15 times. The Saudi jets also launched 18 airstrikes on the northwestern Yemeni province of Sa’ada, killing a civilian and injuring five others in the district of Haydan. Saudi jets also conducted eight raids on the district of Dhahir in the province. Saudi fighter jets also carried out three air raids on al-Mazraq area in the province of Hajjah, two strikes on Mukhadrah and Hilan district, and four others on al-Ashraf district in the province of Ma’rib. The Ta’izz Province also came under attack by Saudi warplanes. This photo shows Saudi bombardment of Yemen’s capital Sana’a, September 6, 2015. In retaliation for the Saudi assaults, Yemeni army and popular committees pounded the Saudi military site of al-Radif in the southwestern Yemeni province of Jizan with missiles, killing and wounding a number of Saudi soldiers. A Saudi military vehicle was also destroyed in the attack. On March 26, Saudi Arabia began its aggression against Yemen – without a UN mandate – in a bid to undermine the Houthi Ansarullah movement and restore power to Yemen’s fugitive former president, Abd Rabbuh Mansur Hadi, a staunch ally of Riyadh. ‪‎Important‬, please share to let the world know. – Yemeni German center for Human – Deutsch Jemenitisches Zentrum für. – The legal center for rights and development. Shared By Eng.Hassan Ali Ali. 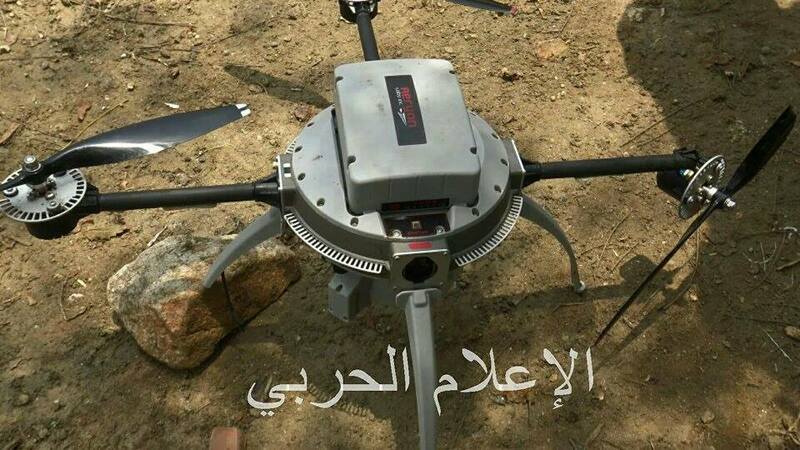 A Specialized technical team of the ‪‎’Yemeni‬ Army’ and ‘People’s Committees’ successfully capture a spy drone intact in ‪‎Jizan‬ without damages, after hacking its system. A video for the ‪Saudi‬ spy drone which has been captured without damages after hacking its system by a specialized technical team of the ‘Yemeni Army’ and ‘People’s Committees’, in ‪Jizan‬. ‘Yemeni Army and ‘People’s Committees’ launch a Tochka missile to “Safir” military base in Marib, destroying many vehicles and killing many soldiers of the aggression and its loyal. Another source say: 5 apache copters destroyed in the base with arms stores, tons of soldiers killed, most of them are UAE. Saudi‬ Arabia says: 10 of their soldiers were killed in Marib. 22 ‪UAE‬ soldiers were killed in ‪Yemen‬ today. Source: The official UAE News Agency. ‪‎UAE‬ announces that number of its soldiers has killed in ‪Yemen‬. This is after the Tochka missile on Safer military base in Marib, but what does it mean when they say: Number of soldiers, without telling the number ?? ‪UAE‬ announces that number of its soldiers has killed in ‪‎Yemen‬. After the ‘Yemeni Army’ and ‘People’s Committees’ launched a Tochka missile early in the morning to Safir military base in Marib. 45 ‪UAE‬ soldier killed in ‪Yemen‬. Death toll rises to 45 UAE soldier in Yemen. Another video from Safer military base in Marib after attacking it with a Tochka missile by the ‘Yemeni Army’ and ‘People’s Committees’. An Initial video from Safir-Marib military base after attacking it by a “Tochka” missile. Saudi planes transported tens of killed and wounded soldiers from Safir-Marib to Saudi. Tens of foreign soldiers killed, most of them are UAE, Saudis and Bahrainis, by the Tochka missile. 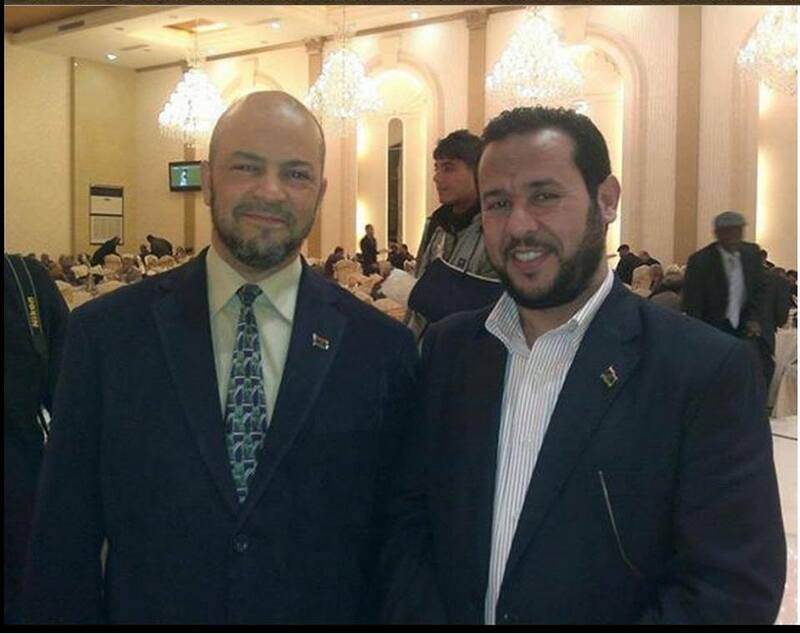 Sharaf Addeen al-Wainani a partagé la photo de ‎ضيف الله الشامي‎. 2 Apache copters destroyed in Marib, 3 “missile launchers” and so many arms stores and different types of military vehicles. Gulf aircrafts arrived to transport their wounded soldiers. ووصول طائرات خليجية لنقل الجرحی من الخليجيين..
قال مصدر عسكري مسئول بوزارة الدفاع ” إن القوة الصاروخية للجيش واللجان الشعبية أطلقت صباح اليوم صاروخ من نوع توشكا على تجمع لآليات ومرتزقة قوی العدوان السعودي بمحافظة مارب”. 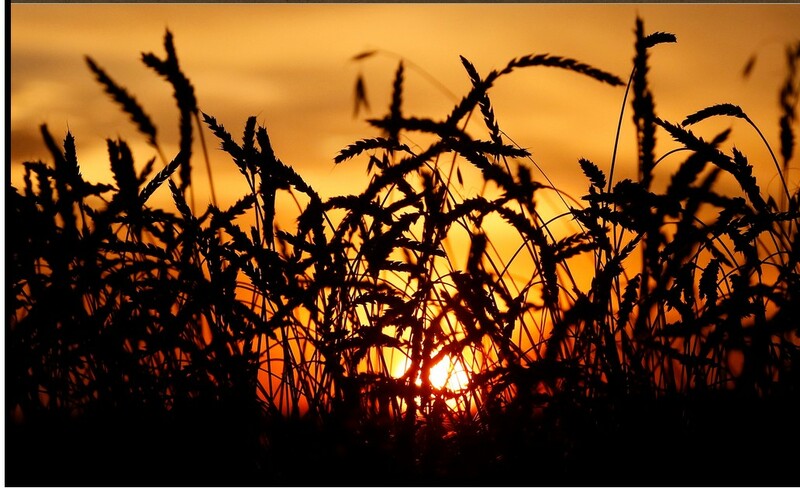 وأكد المصدر لوكالة الأنباء اليمنية “سبأ” أن الصاروخ أصاب هدفة بدقة عالية جداً.. لافتاً إلى ان هذه العملية أسفرت عن مصرع وجرح عدد كبير من مرتزقة العدوان السعودي وتدمير عدد من الأليات واشتعال النيران في المكان الذي تم استهدافه. وأشار المصدر إلى أن عملية إطلاق الصاروخ من العمليات النوعية التي نفذها أبطال الجيش واللجان الشعبية في محافظة مأرب لتطهيرها من عناصر القاعدة ومرتزقة العدوان .. مؤكدا أن هذه العمليات ستستمر حتى القضاء على تلك العناصر ودحرها من ما تبقى لها من جيوب في محافظة مأرب. ‪UAE‬ ambulances transporting the dead and wounded soldiers in the streets of the Emirates. The arrival of the bodies of the invaders UAE to Abu Dhabi Airport ..
Saudi‬ Embassy in ‪Sana’a‬,Yemen‬, after some Graphics ! Delivering on a promise to quickly avenge their heaviest ever military loss, UAE jets have pounded Houthi positions in Yemen, hitting many civilians, in the “most violent” air raid since the Saudi-led bombardment campaign began six months ago. The airstrikes in Yemen on Sunday were the heaviest since the Arab coalition intervened in the Yemeni conflict to reinstate power of their allied Western-puppet President Abd Rabbuh Mansur Hadi who voluntarily resigned. The heavy air raids by the United Arab Emirates jets on Houthi positions in Yemen coincided with the funeral of the 45 UAE soldiers who were killed in Houthi rocket attack on Friday. The incident, in which 10 Saudis and five Bahrainis servicemen also lost their lives, became the deadliest day for the coalition forces, and UAE’s own military history. On Sunday, the coalition planes pounded Houthi positions at rebel-held military bases in Sanaa’s Nahdain and Fajj Attan hills. A neighboring presidential complex, south of Sanaa, was also outlined as a target in addition to the special forces’ headquarters. Coalition aircraft also reportedly annihilated Houthi positions in the northern neighborhoods of Sufan and Al-Nahda North, according to AFP. However, according to witnesses, the bombardment of the capital was conducted indiscriminately, hitting a school, restaurants and embassies. The strikes wounded at least 17 people, including students taking final exams, medical officials told AP. The latest raids in Sanaa were the “most violent” since the beginning of the Arab air campaign on March 26, a local official told AFP. On Saturday alone, at least 27 members of two families were killed by airstrikes on the capital, according to hospital officials cited by Reuters. But the deadliest strike hit the al-Jouf province north of Sana’a, killing at least 20 people who had been attending a wake. Elsewhere in the country the coalition targeted rebel formations in Bayhan, in the southern province of Shabwa, military sources told AFP. In Baida province, at least 27 people were killed including at least three civilians over the last two days in the town of Mukayris, military sources added. According to United Nations (UN) figures, over 1,900 civilians have died, 7,870 people have been injured and more than 100,000 have been displaced, since the Saudi-led coalition launched its military campaign in March 2015. The UN has categorized the situation in Yemen as a level-three humanitarian emergency, since 21 million people are currently in need of assistance, 13 million of whom require food supplies. 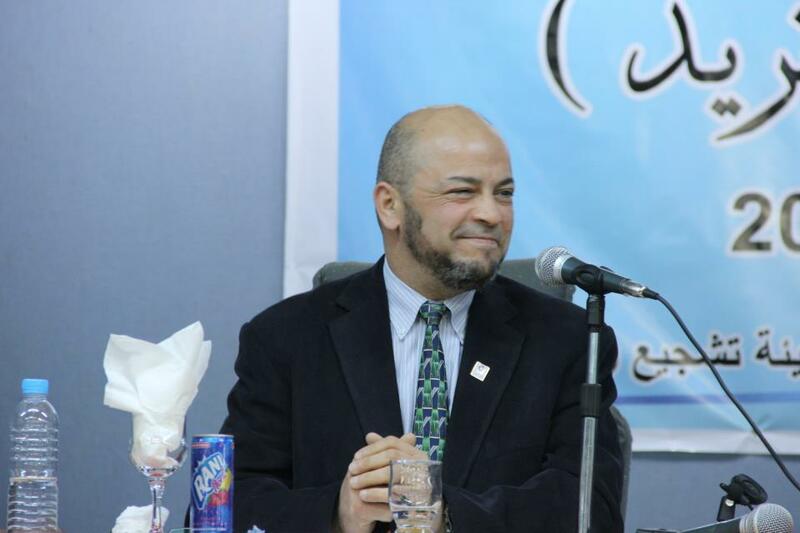 Sharaf Addeen al-Wainani a partagé la publication de ‎الثورة اليمنية – التعبئة العامة الجهادية‎. ‪Qatar‬ announces sending forces to ‪‎Yemen‬ with its full military equipments. What do you thing about that, dear friends ?